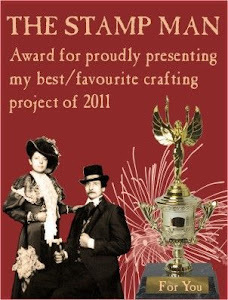 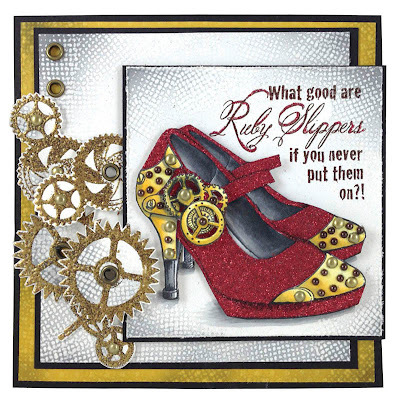 Today we feature the new Steampunk images... Shoes and Bootilicious Steampunk... You can't get much better than these for stamping out a statement! 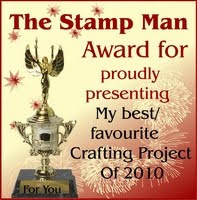 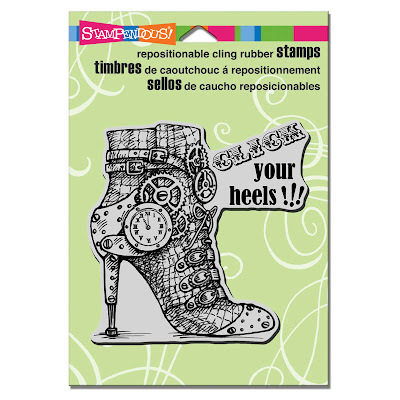 The next stamp is Stampendous Click Heels Cling Rubber - CRW090. 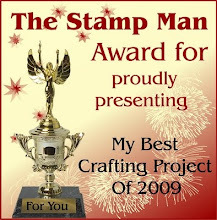 I've made this image extra large so that you can see all the detail. 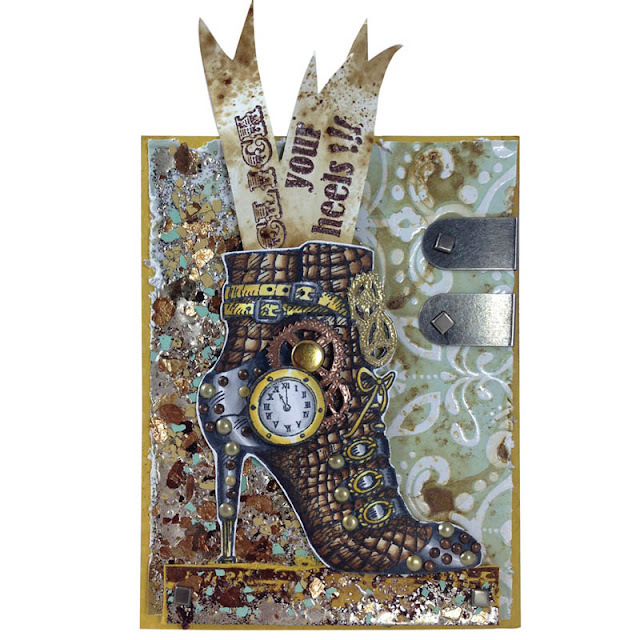 The encrusted jewel technique and the other embellishments that have been added really make this boot stand out. 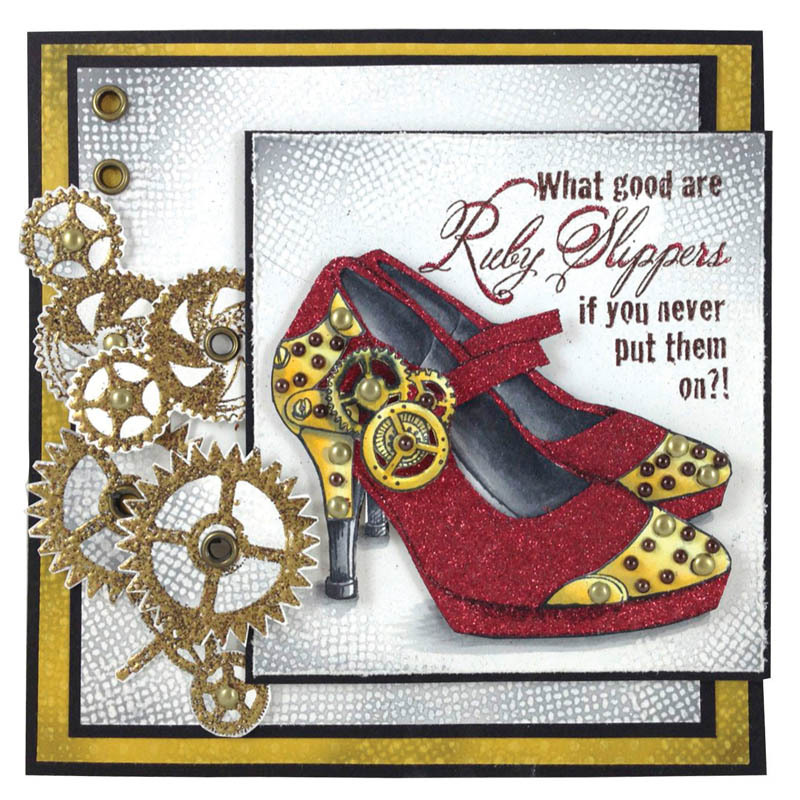 Stampendous have very kindly allowed us to share their design team's artwork with you so I'll be back tomorrow to share more.